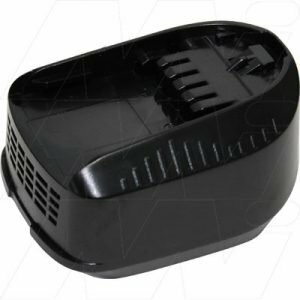 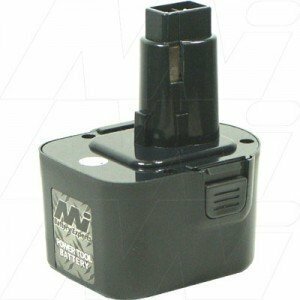 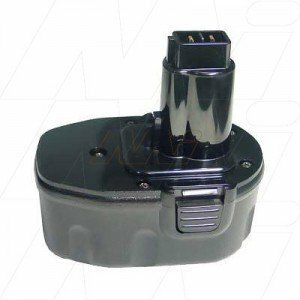 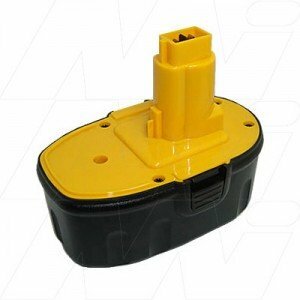 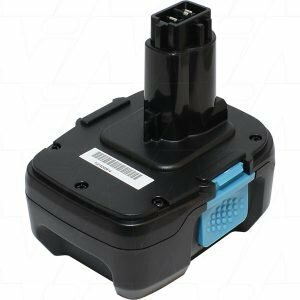 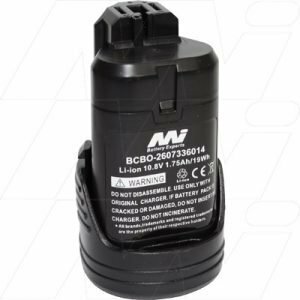 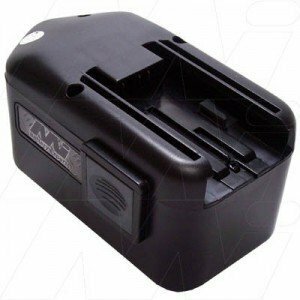 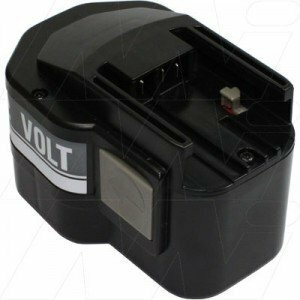 The Battery Base has a large range of high quality aftermarket replacement batteries for all your power tools, so nothing comes between you and your work! 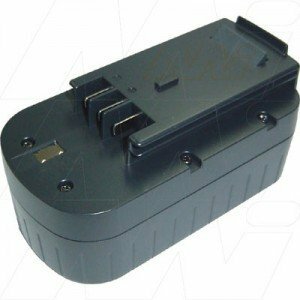 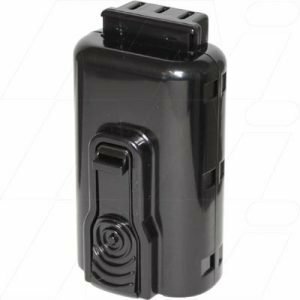 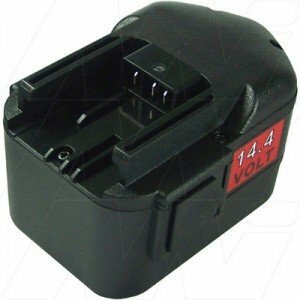 We stock batteries for all the best brands, AEG, Beck and Decker, Bosch, Dewalt, Hitachi, Makita, Panasonic, Paslode, Ryboi and more! 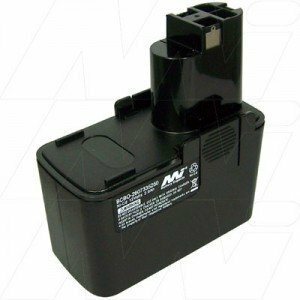 So come through in-store and pickup your replacement battery for your power tool or have it shipped to you, Australia wide at a cheap cost!